How is the ADR Agreement Treated? Make inadmissible anything said during mediation. Make confidential all settlement discussions by and between the participants or the mediator. Preclude the mediator’s testimony concerning anything said in the mediation from being compelled. One court has held that evidence of statements made during the mediation may not be admitted in a proceeding to prove that the parties orally settled their dispute. (Ryan v. Garcia, 27 Cal.App. 4th 1006, 33 Cal. Rptr. 2d 158 (1994). The mediated agreement generally will not be enforced if any essential element of a contract is missing. 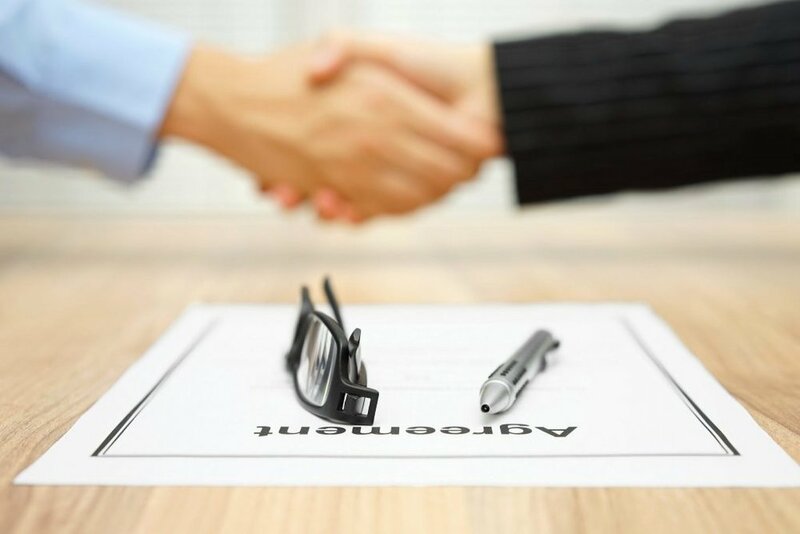 When the requirements for a contract are satisfied, the contract may still be subject to contract defenses, such as fraud, lack of capacity, or lack of consideration. An attorney who sign a settlement agreement must have actual, rather than apparent, authority in order to bind the client. However, the court will enforce the agreement if the client ratifies it or accepts partial satisfaction, or the agreement was made in court by a lawyer directed by the court to attend the proceeding with full settlement authority. They should consult an attorney before signing a mediated settlement agreement if they are uncertain of the right. In order to avoid enforcement problems, it may be appropriate to incorporate the mediated agreement into a consent judgement. The consent judgement is immediately enforceable in that it is not necessary to initiate new litigation. However, the court may refuse to approve the agreement unless it is fair, reasonable and adequate.